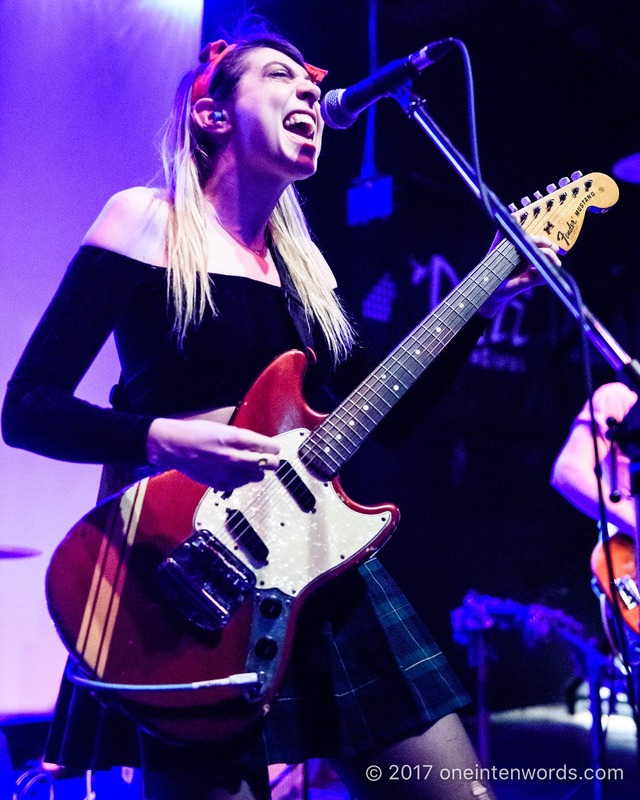 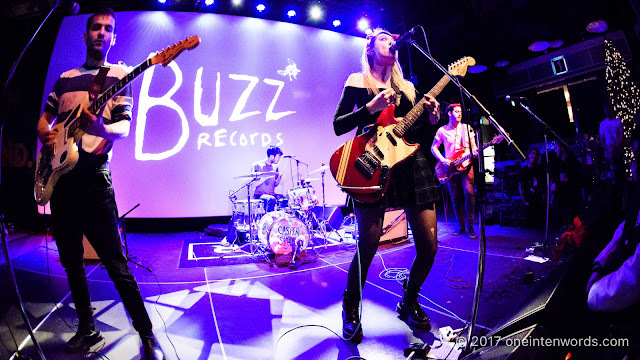 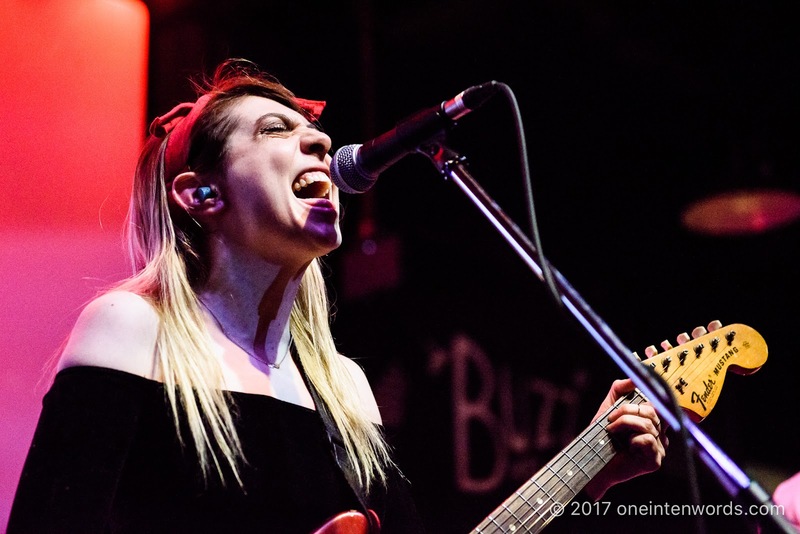 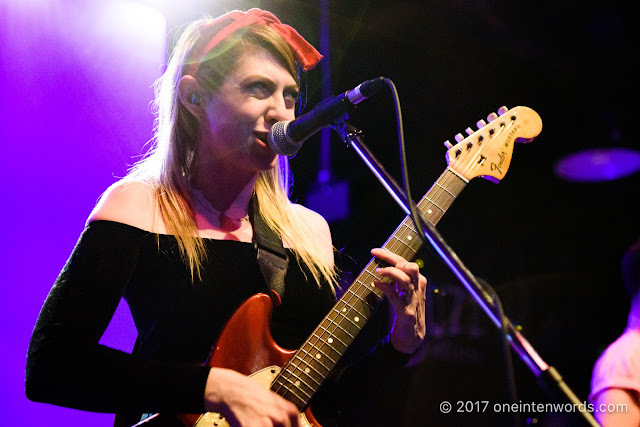 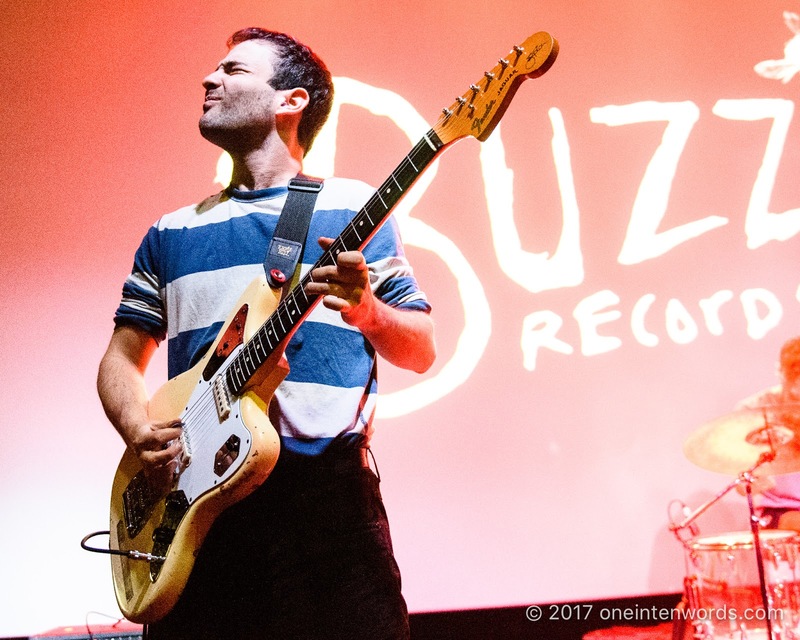 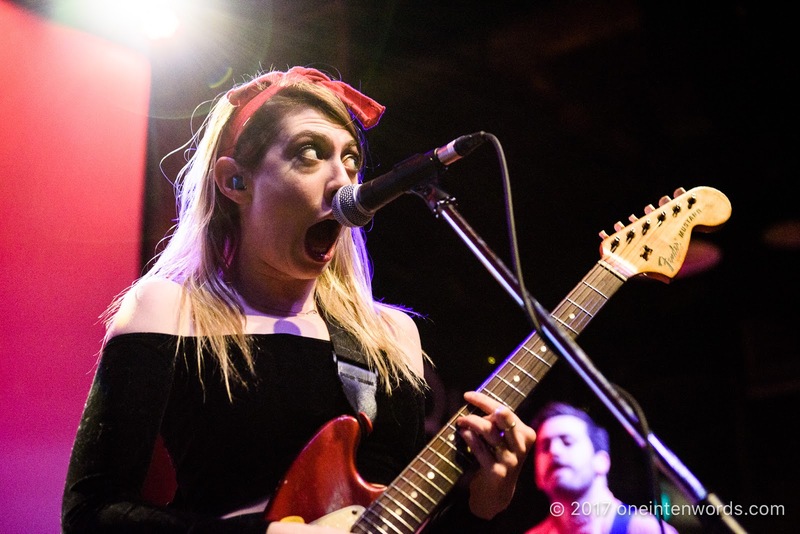 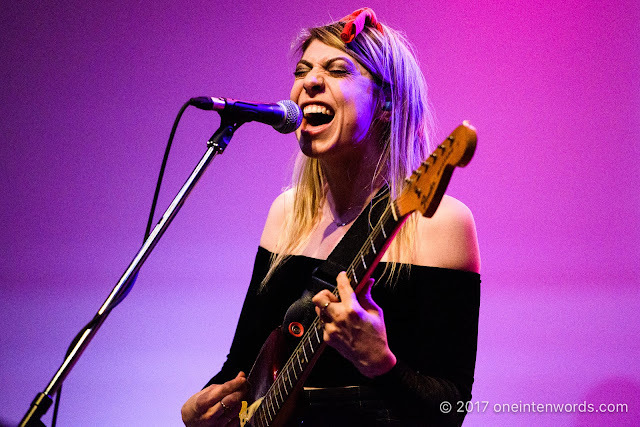 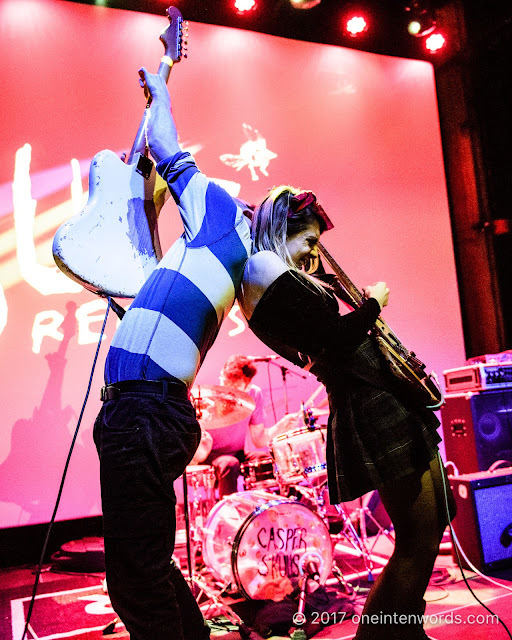 I've been hearing big buzz about Brooklyn, New York power pop band Charly Bliss for a while and they've been on my "bands to see" list for a long time. 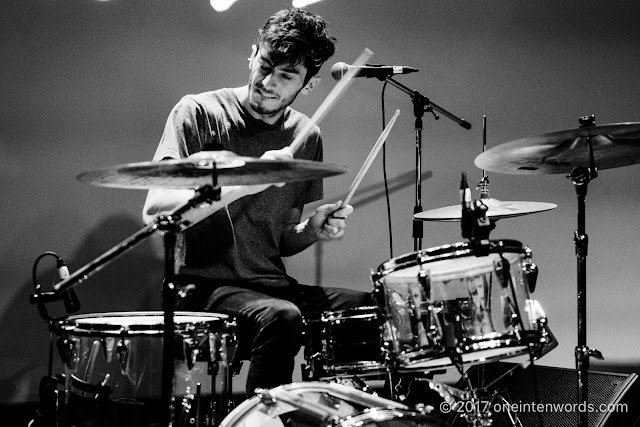 I finally got the chance to catch their live show on this, the night of their last show of the year. 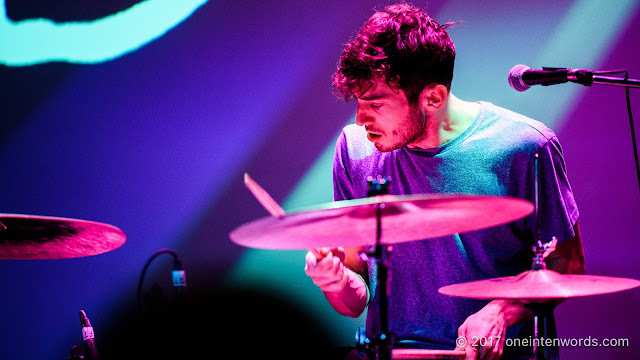 Lots of bands do their best to give it all when they appear on stage. 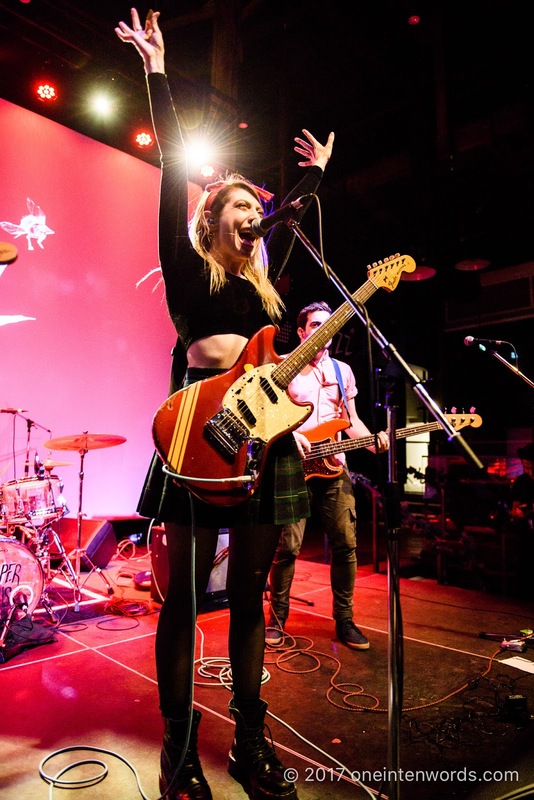 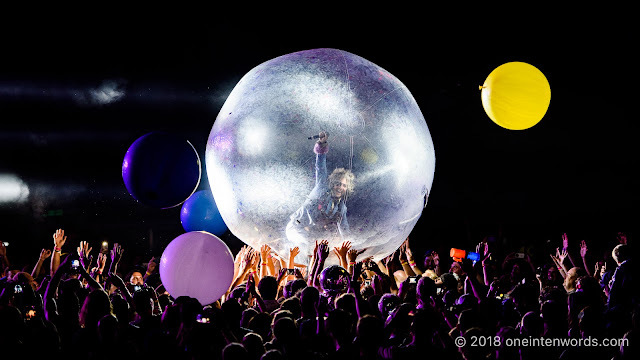 Many bands succeed and go all-out for their fans. 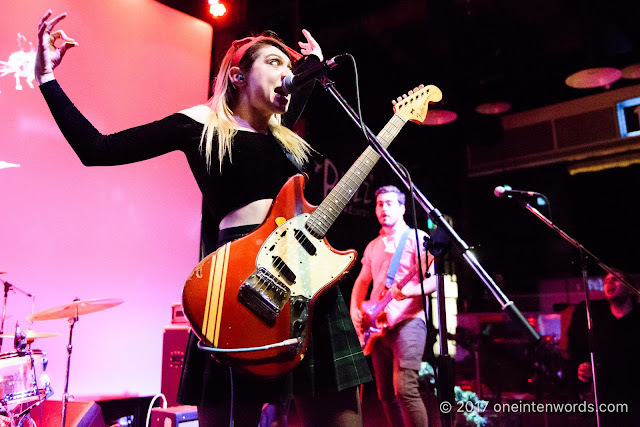 Charly Bliss overachieve in delivering a super-high energy performance that rivals very few of the hundreds of live bands I've experienced. 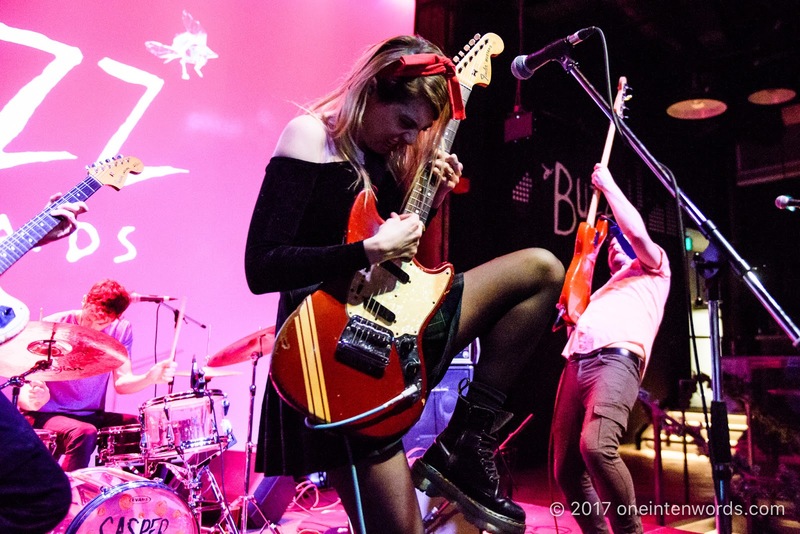 Singer/guitarist Eva Hendricks and the rest of the band hit the stage at full speed and never took the gas pedal off the floor. 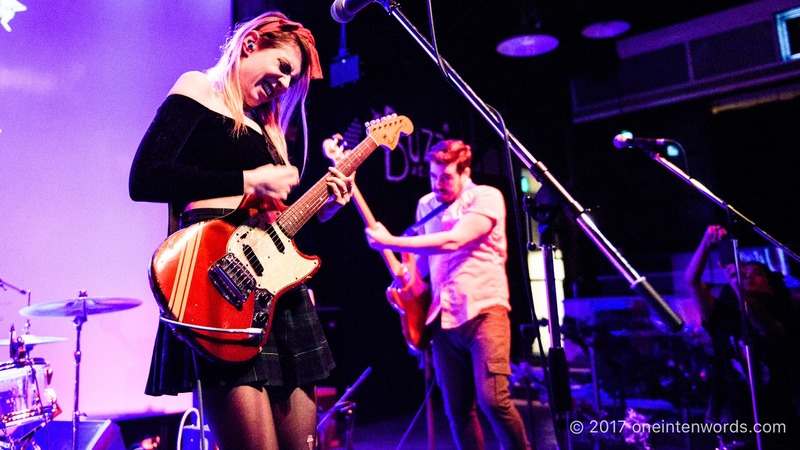 Their songs fly from the instruments and amps as Charly Bliss try to make sure you never forget this night. 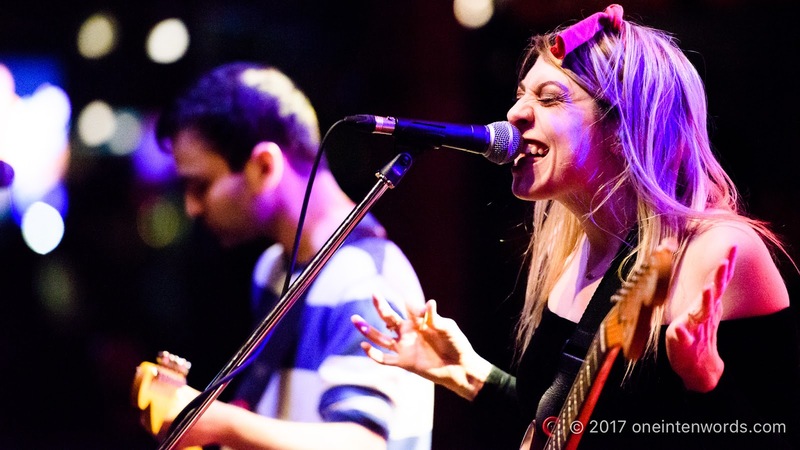 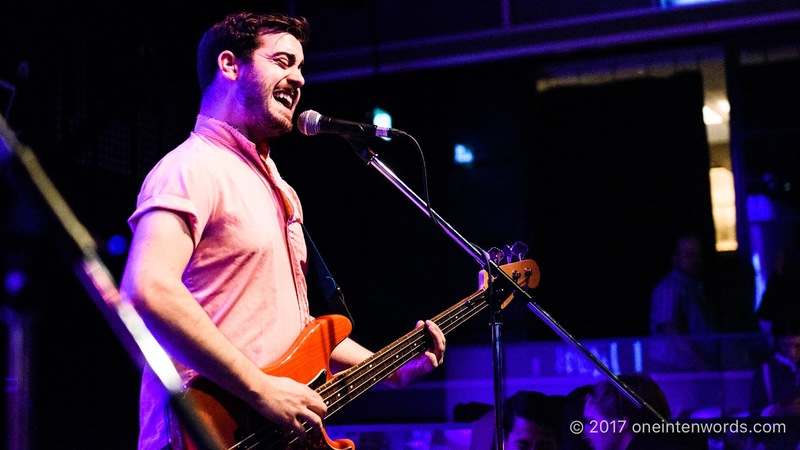 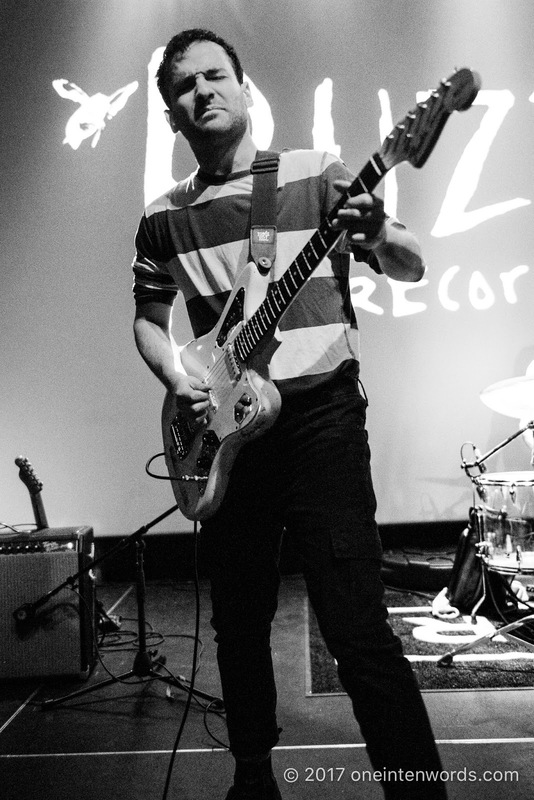 Their propulsive, impassioned and hook-filled tunes ignite your soul and get you moving. 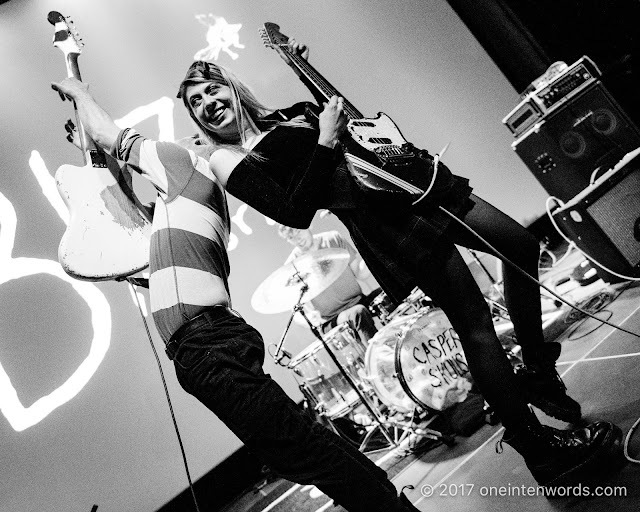 They did a great job entertaining us and really got the crowd up front going. 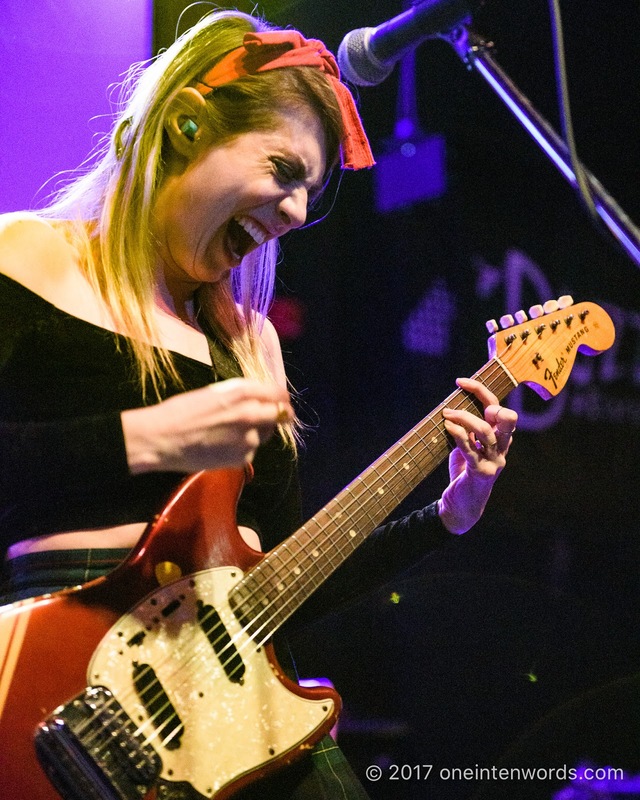 Listen to a bunch of great tunes from their action-packed setlist. I'd see this band again in a heartbeat and suggest you do the same.